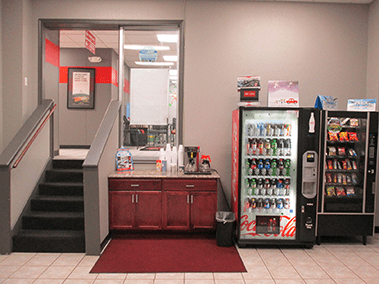 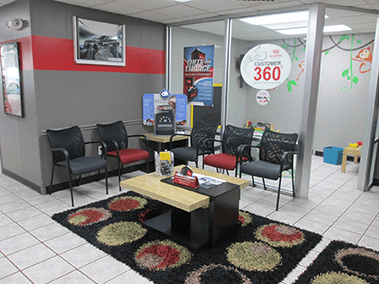 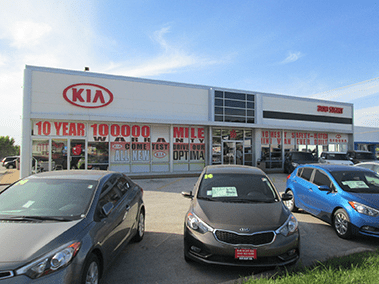 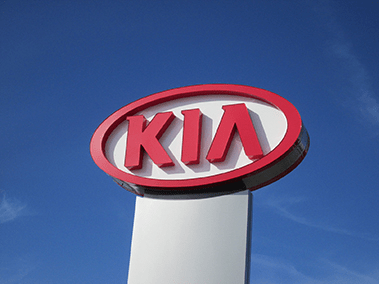 Bob Sight Independence Kia has an experienced and reliable Service and Parts departments that are open extra hours to help fit our customers’ hectic schedules, and as always, Bob Sight Independence Kia offers competitive pricing for your automotive maintenance needs. 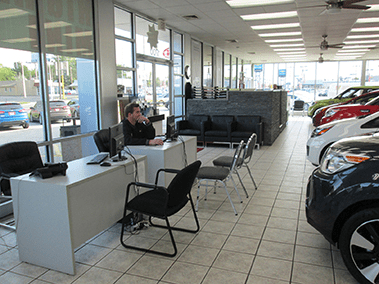 Customer satisfaction is our highest priority, and our staff is committed to achieving this goal in every aspect of our business. 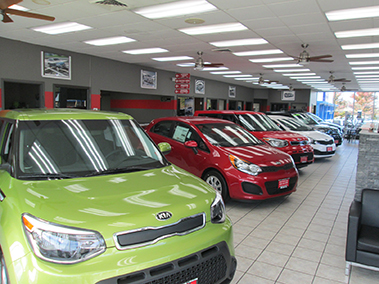 Please feel free to reach us at (816) 208-0821 if you have any questions or comments.